A luxury British beauty business with celebrity customers including the Duchess of Cornwall, Victoria Beckham and Kylie Minogue has landed a multi-million-pound deal to begin exporting its skincare products to China. Heaven Skincare, established by celebrity beauty therapist Deborah Mitchell more than 30 years ago and based in Shifnal, has agreed an exclusive partnership with Barry Wan, one of Asia’s largest luxury providers and the third largest company in China. 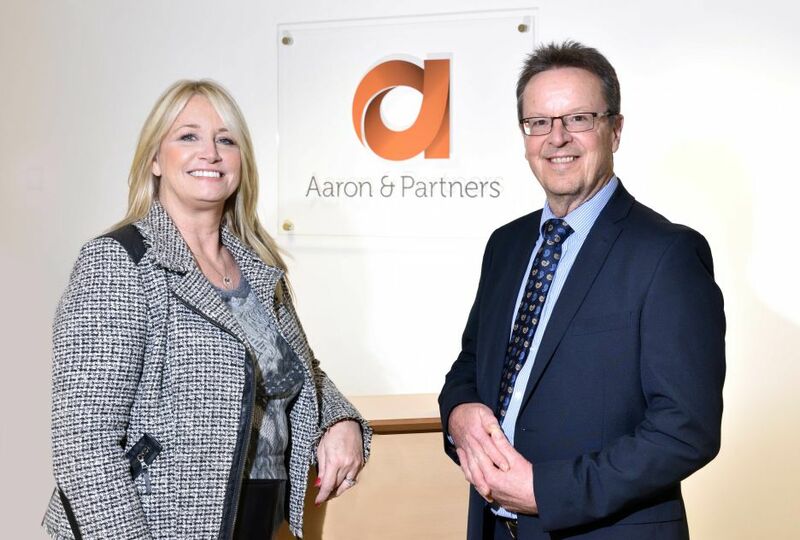 Stuart Haynes, a partner in the Corporate and Commercial team at Aaron & Partners, said: "This is a huge milestone for Heaven Skincare – one that will continue the growth of the brand from a highly successful manufacturer/retailer into to a £multi-million-pound global beauty business.